This year, Nokia launched a lot of phones including Nokia 1, 2, 6.1,7 Plus, 8 Sirocco and some feature phones. Still, the company has no plans to stop as there are still some more Nokia devices launching this year. 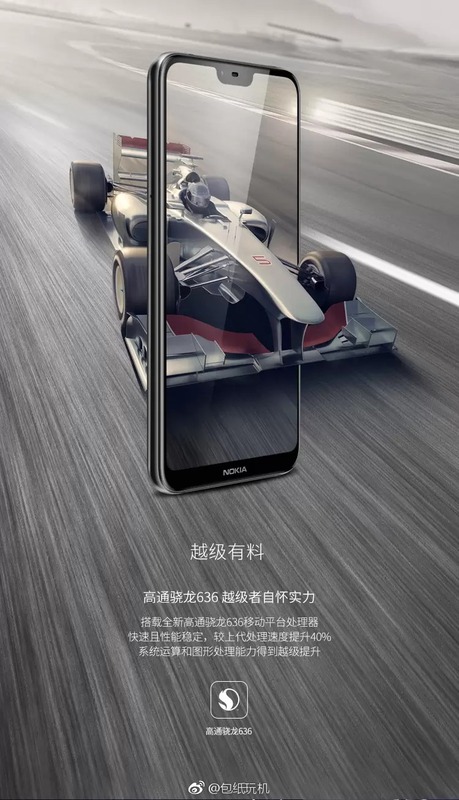 We are expecting the Nokia 9 with Snapdragon 845 too, but on May 16, the company is launching Nokia X6, a mid-range smartphone with a design that we have seen on a lot of phones this year. We have already seen the design, thanks to the hands-on images that showed up a few weeks back. Today, a Chinese retailer revealed the official renders of the phone along with the specifications and the pricing. 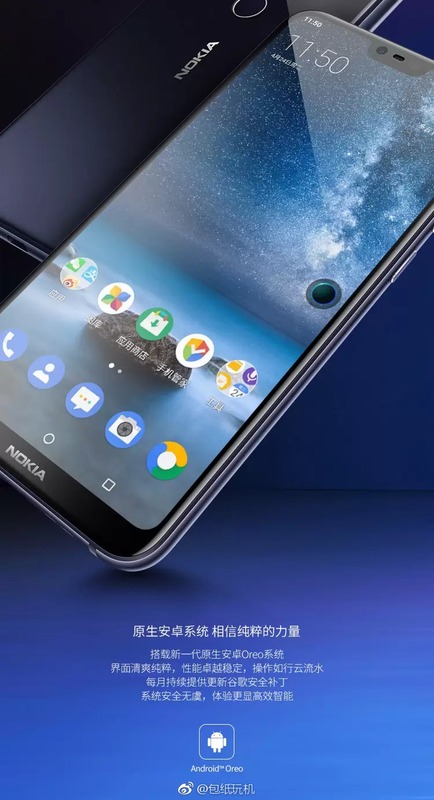 So, Nokia X6 is company’s first smartphone to feature a 19:9 display with a notch on top. It is a 5.8-inch Full-HD+ panel, hopefully, protected by Gorilla Glass. Powered by the Octa-Core Qualcomm Snapdragon 636 Processor, the phone is going to compete with the likes of Redmi Note 5 that is right now the best budget smartphone with the same chipset. There is 4GB RAM and 64GB ROM. Some rumors also suggest a 6GB variant, but there is no information about that at the moment. 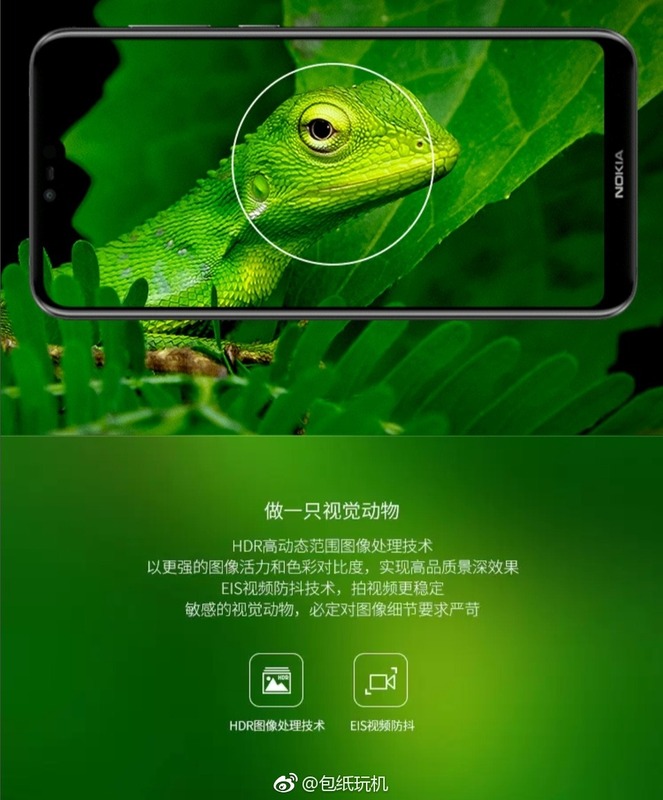 Talking about the cameras, the Nokia X6 has a dual rear camera setup that includes a primary 16MP camera and a secondary 5MP camera for depth information. 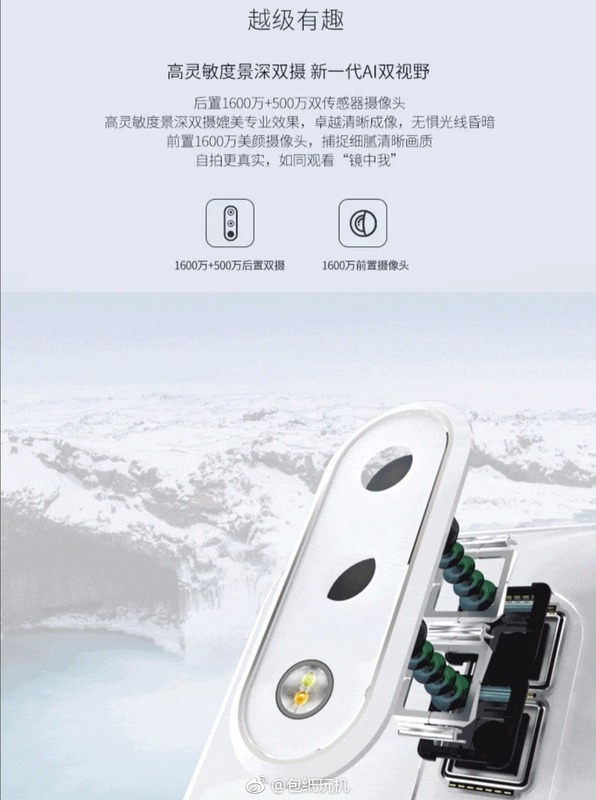 On the front, there is a 16MP camera. 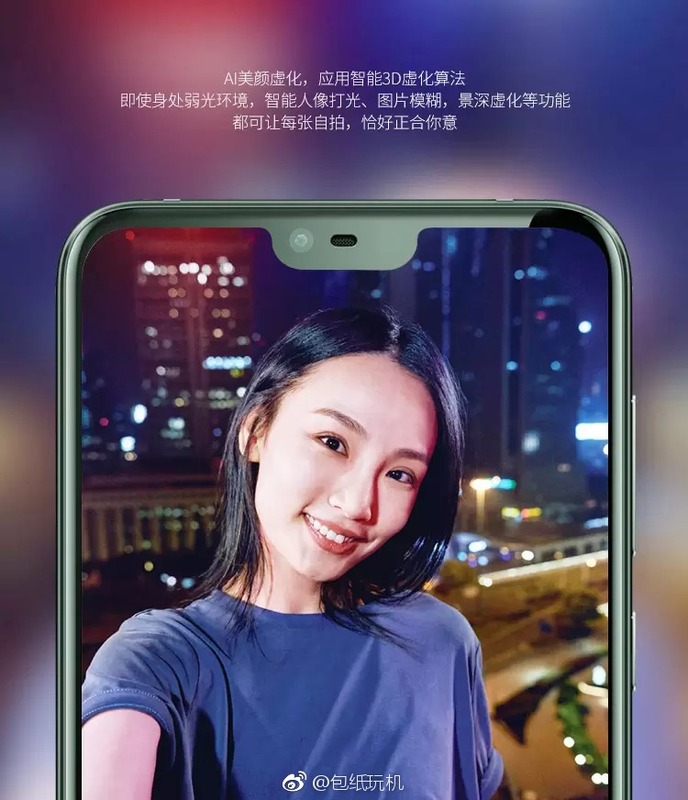 The phone also comes with some AI camera features like AI Stickers, Portrait Mode, etc. 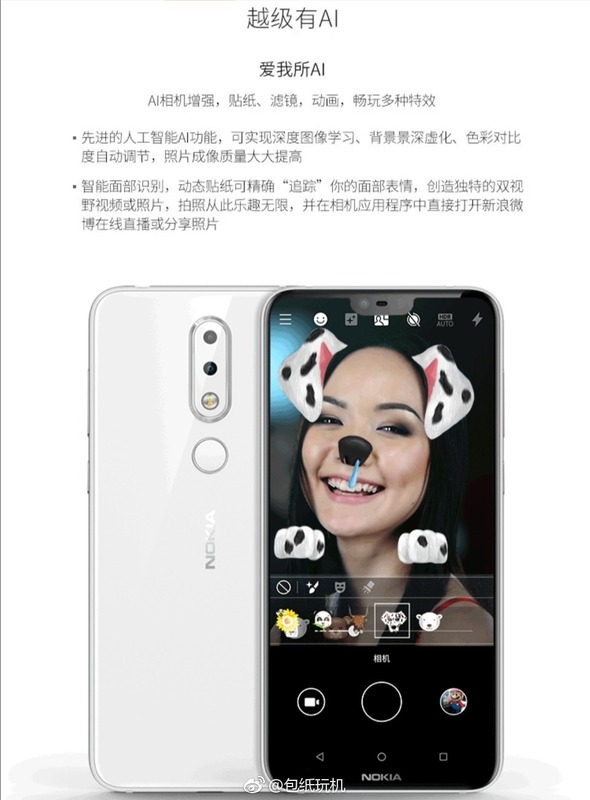 The rear camera comes with Electronic Image Stabilization, and as seen on the Nokia 7 Plus, the stabilization is impressive on 1080p video recording. 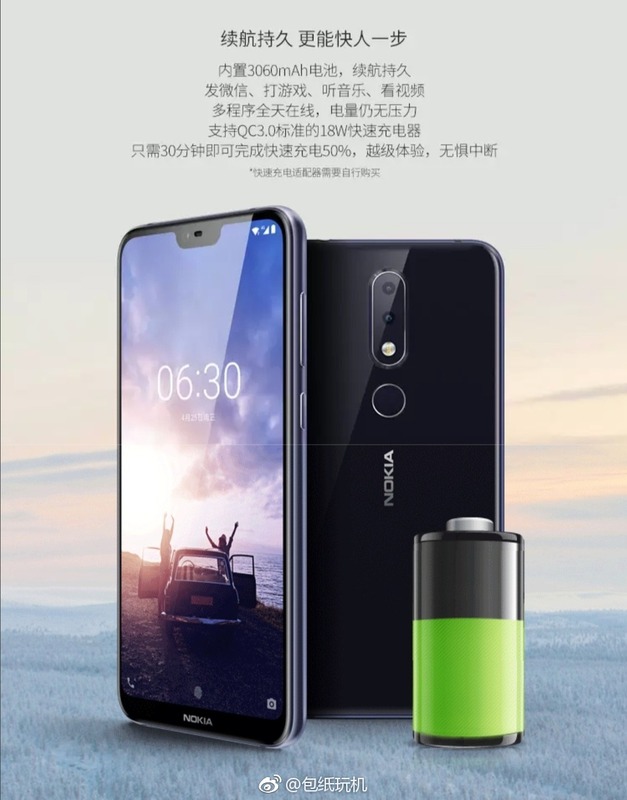 Finally, the Nokia X6 has a 3,060mAh battery under the hood that supports Qualcomm Quick Charge 3.0. Android 8.1 Oreo runs out of the box, and just like other Nokia smartphones launched this year, we expect it to launch in the global market as an Android One device. 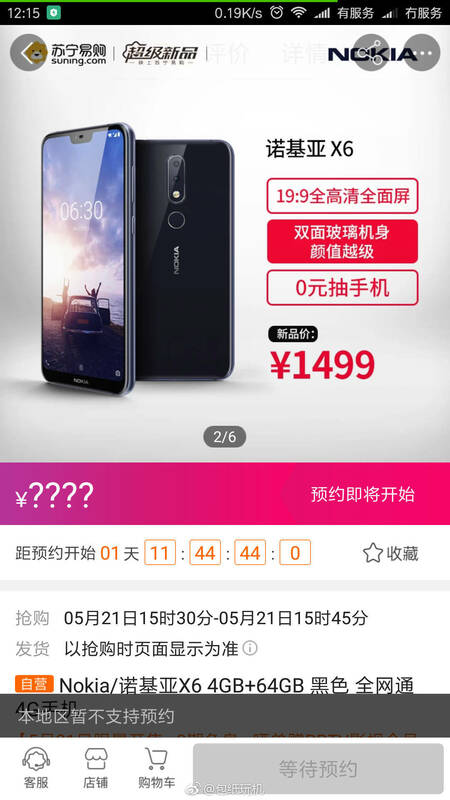 Finally, talking about the pricing, the phone is listed on a Chinese website which reveals the price of 4GB+64GB variant to be 1,499 Yuan, which is equivalent to $236 or Rs 16K. If the phone comes at this price in the global market, it can be a great hit. But, because Nokia launched Nokia 6.1 in India at a price of 16,999, it is hard to say if X6 with Snapdragon 636 will launch around 16K. Either Nokia will have to slash the price of Nokia 6.1, or launch the X6 with a higher price tag (19-20K). We surely won’t want to see the company choosing the second option, right?